It was the first preseason game for both teams. The Thunder were without Russell Westbrook, Patrick Patterson, and Alex Abrines. They say every journey begins with one step. For the Oklahoma City Thunder, this game represent the first step in what they hope to be a season that stretches all the way into June. Many a team is crowned in the preseason, only to flame out when the real games begin. But sometimes, teams are forged and crystallized in the preseason to become what they were meant to become. “I’m coming!” – The two words that galvanized a franchise. “I’m coming! I’m coming!” A simple exchange in what was basically a blowout in February, set the stage for what we’ve seen this offseason from the Oklahoma City Thunder. The Thunder could not do anything when Kevin Durant left them on July 4th, 2016. 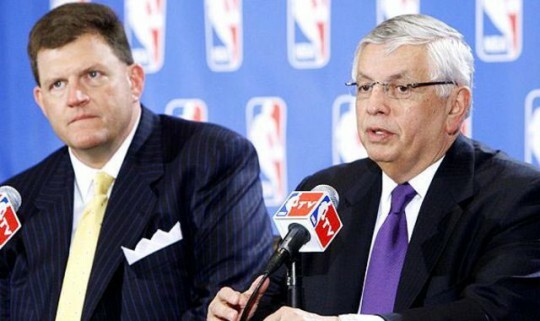 By the time he made his decision, most of the top notch free agents were already off the board. Instead, the Thunder strategized from that point forward and hoped opportunities would arise from a turbulent NBA landscape. And arise they did. So Houston actually got Chris Paul. I wonder what this means for the Thunder and Blake Griffin? Let us explore on this edition of DTR. A team usually heads into the playoffs in one of two ways. The first is what the Oklahoma City Thunder have experienced in the last few seasons, which is to wrap up a playoff spot with about a month to go, and either play for positioning or begin to rest players for the playoffs. The second scenario is for a team to scrap and claw until the final day of the regular season to get into the playoffs. The Thunder haven’t had to experience the latter scenario since the 2009-10 season. And it appears this season will also fall into the latter scenario. 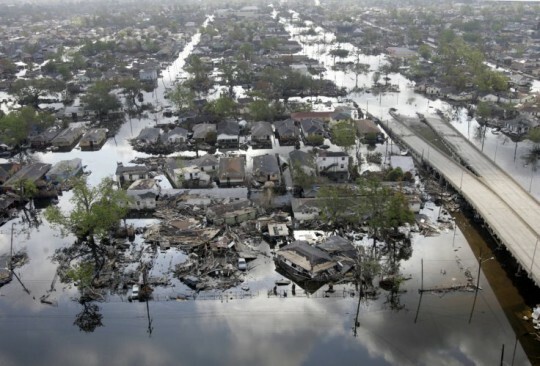 The New Orleans Pelicans continue winning despite a myriad of injuries. The Thunder currently hold the 8th spot by he slimmest of margins (.002), but have an “easier” upcoming schedule. This is the 3rd and final meeting of the season between these two opponents. Each team won on their respective courts, as the losing team was missing a key player in each game. In the first meeting, the Thunder were without Kevin Durant, and later without Russell Westbrook after he broke his hand in the first half of that game. In the second meeting, the Clippers were without Blake Griffin, who missed the game due to a staph infection in his elbow. 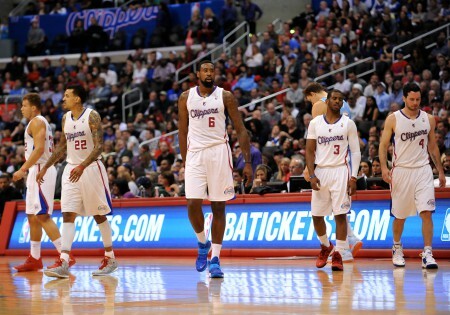 The Los Angeles Clippers are currently 41-23, good for 5th in the Western Conference. Once again, they are one of the top offensive teams in the league, ranking number one in offensive rating, averaging the 2nd most points per game (106) and averaging the 3rd most assists per game (24.4). That part of the game has never been a problem for the Clippers. It’s the other end of the floor where the Clippers struggle. They rank No. 19 in the league in points allowed per game (100) and are the 14th ranked team in terms of defensive rating. Surprisingly, even though they have the best rebounder in the league in DeAndre Jordan (14.5 rebounds per game), they rank 21st in total rebounds per game. The Clippers’ attack is led by the best pure point guard in the league in Chris Paul, who is putting up 18.2 points and 10.2 assists. On the wing, JJ Redick and Matt Barnes provide good release valves for perimeter offense, shooting 42.5% and 36.5%, respectively, from deep. Spencer Hawes has been a bit of a disappointment since signing a contract for the full MLE in the offseason. Nonetheless, his ability to stretch the floor has kept the middle devoid of extra defenders in Blake Griffin’s absence. Up front, DeAndre Jordan has stepped up his production since Griffin went out, averaging 14.6 points and 18.6 rebounds in those 13 games. Injuries to Griffin and Jamal Crawford have muted some of the Clippers’ depth, as they are having to depend on Austin Rivers, Glen Davis, Hedo Turkoglu, and the newly signed Nate Robinson for bench production. 1. Pick-n-Roll Defense – I still think Kanter starts, but it would not surprise me if Steven Adams gets the nod in this game. While Kanter has proven himself to be a good 1-on-1 post defender, he struggles mightily in pick and roll situations involving good point guards and competent bigs. Westbrook usually does a good job of staying in front of Paul, so Kanter has that working for him. But Adams has more experience in playing with Westbrook and the positionality that is required to be successful in defending the pick and roll. 2. 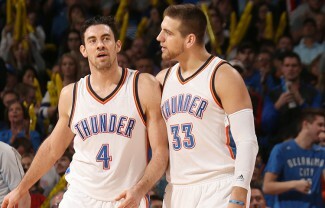 Bench – The reserves were the main reason the last meeting between these two teams turned into a rout in the Thunder’s favor. The Thunder’s bench scored 62 points, with 3 reserves scoring 15 points or more. The Clippers’ dependence on Austin Rivers and Hedo Turkoglu should benefit the Thunder. 3. Protect Your Hands – Two games against the Clippers this year, two broken hands to a Thunder starter. It was Westbrook in the first meeting and Adams in the 2nd meeting. Rebound with your chest, guys. 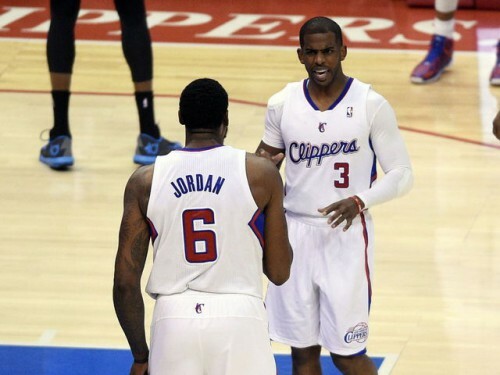 The Los Angeles Clippers open up their season in the same place and against the same team where it ended last season. 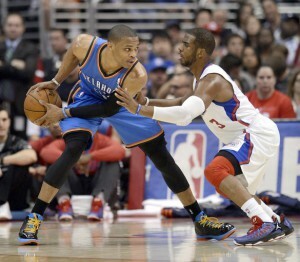 The Thunder defeated the Clippers in 6 games in the 2nd round of last season’s playoffs. In what is quickly becoming a budding rivalry in the league, the Clippers are trying to get to where the Thunder have been. The teams split their regular season meetings last year, with each team winning one game on the other’s court. The Clippers finished last season 57-25, good for 3rd in the Western Conference. They defeated the Golden State Warriors in the first round of the playoffs as the series went the distance. They then lost to the Thunder in 6 games in the second round. The Clippers had the highest offensive rating in the league last season (112.1), and bring back most of the core from the previous year. 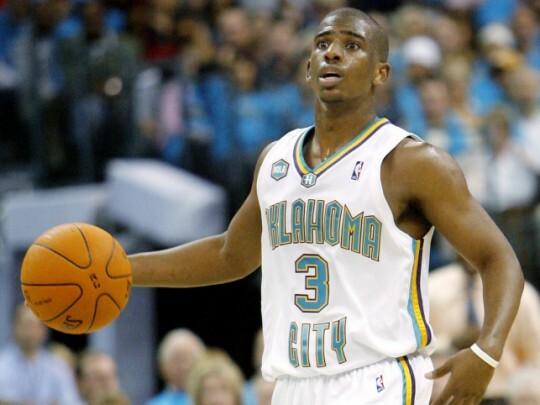 Leading the charge is one of the best players in the league, Chris Paul. He led the league in assists per game (10.7) and steals per game (2.5). Joining Paul in the backcourt is sharp shooter JJ Redick who shot nearly 40% from 3-point territory last season. 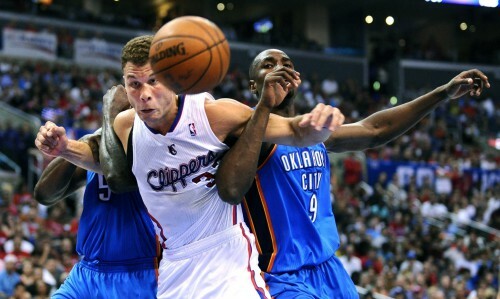 Up front, MVP candidate Blake Griffin and center DeAndre Jordan continue to cause havoc with their athleticism and size. The Clippers sport one of the better benches in the league, which features 2-time 6th Man of the Year award winner Jamal Crawford, Jordan Farmar, and stretch center Spencer Hawes. 1. Perimeter Defense – Much like the Portland game, one of the keys to holding a high scoring offense in check is guarding the 3-point line. The Thunder did a good job of that for 3 quarters, but got undisciplined in the 4th quarter and paid a costly price. The Clippers have 6 players who shot at least 34% from deep last season. The perimeter defenders (especially Andre Roberson and Perry Jones) need to do a better job of staying with the shooters and not following the ball so much. 3. 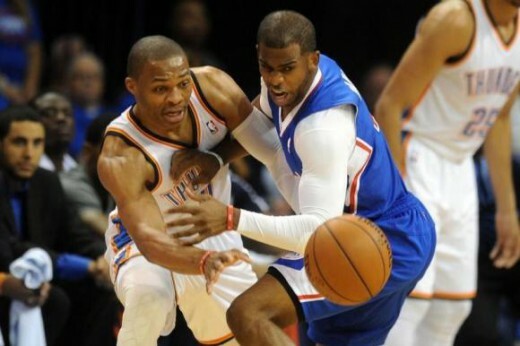 Paul vs. Westbrook – Are there any more contenders for best point guard in the game? Maybe a healthy Derrick Rose, but for the most part, I think not. Last season’s dual was won by Westbrook in dominating fashion. Round 2 will likely be as entertaining.